The internet world has many pros and cons, and we use it to cater to various ways. There are many ways that you can mark the safety of your internet environment and prevent your kids from getting into danger. As a parent, there are several duties to fulfil, and it is a matter of concern for your children’s growth to become responsible adults for the future. You will always have a protective shield for your children, and that is how you can save them from the crimes of the internet. These days several children are victims of cyber-bullying, and harassment in the virtual world and parents are constantly worried about their activities. It becomes challenging when it comes to the process of monitoring your children’s activities and tracking their whereabouts. If you are genuinely stressed and keeping an eye out for a solution to look after your child even remotely, then you must try using the remote SMS call GPS tracker to stay in the loop. 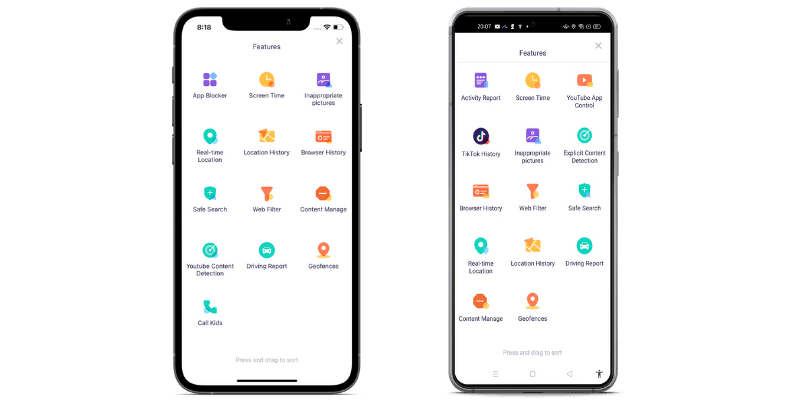 These apps can be very easy to use, and you can have access to all the information from the target device without the person knowing any of your searches concerning them. 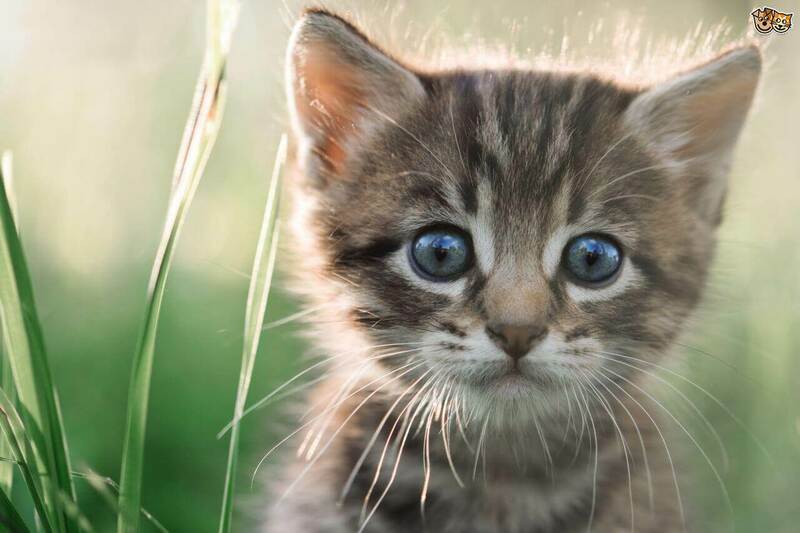 Let us check out how we can go about this. Why is SMS tracking essential for your kids? SMS tracking is highly essential for your children, that way one can keep track of their activities. Our children are young and naive, and they often tend to get into trouble because of their searches and access to unwanted material. Internet today deals with spamming and fake resorts that are increasing each day. We as adults come across many fraudulent activities that are invalid and maybe they can cause harm to us and sabotage our environment. Our children are victims of such actions very quickly, and one cannot stop or prevent them all the time. 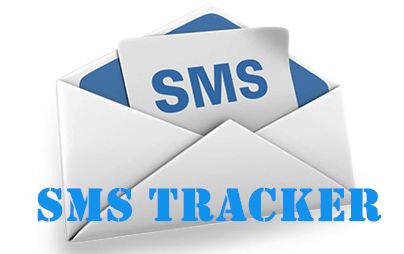 SMS tracking is performed, covertly and without giving any information to the target, along with that one can retrieve information. The remote SMS Call GPS tracker app tracks SMS and shows you the source from where it has arrived. You may be a working parent and you are not able to provide enough time for your children, in that case, the SMS tracker app is the most suitable because of the ability to retrieve information even if the target is in the remotest of the areas. Why you must make use of the GPS in the remote SMS tracker app to help your kids? FamiSafe is an excellent remote SMS tracker app when it comes to tracking and monitoring information from targets. It has many amazing features, and one can easily get their hands on it. This remote SMS Call GPS tracker app is available in play store and app store and works on both Android and iOS. You can download and install the app and have a great experience with it. 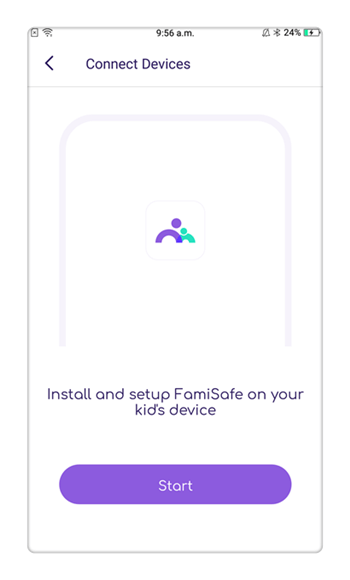 FamiSafe is a very effective tool of tracking and looking into information on your kids’ phone and monitor their online activities. One can make use of this app to filter out the information that they require without the target finding out about the job being done. The app is a 100 per cent secure way to go about tracking and monitoring for your kid’s safety. Most importantly, one can make sure that have enough trust with the accurate information provided to them, and they track down the target whereabouts very easily. There are only a few steps with which one can make use of the complete access in their kid’s devices. Here is how FamiSafe works on an Android device. 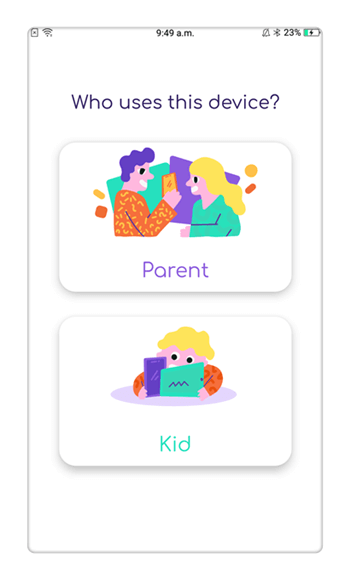 Step 1: After you have installed this remote SMS tracker app, you will come across the option from where you have to choose whether it is the kid’s phone or the parents. Step 2: After you have chosen from the previous option you have to select whether your phone is an Android or an iOS phone. Once you have selected from here you will be directed to the next step. Here it shows that you have chosen the “parent’s device”. 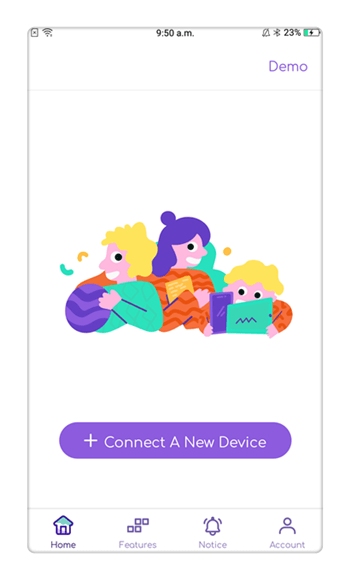 Step 3: The third step will include adding the kid’s device, so one has to look for the other device that they want to connect. Step 4: Once you have created an account and signed in you have to activate the real-time tracking of location to enable GPS tracking for your kid’s location for all time information. 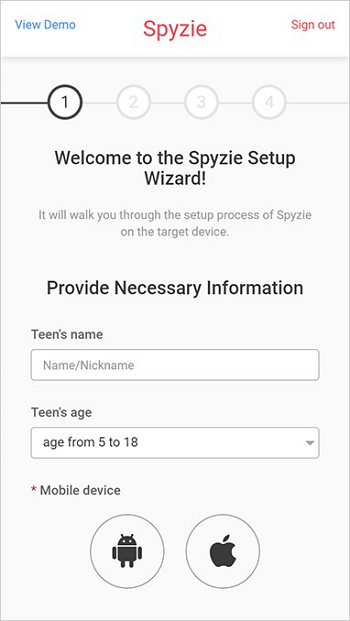 Spyzie is an incredible SMS tracker app that is supported by both android and iOS, if you are looking for a secured tracking facility providing accurate information, you must try Spyzie. The app is capable of showing the exact whereabouts of the target device and one must make sure that the target device ius connected with it at all times. If you are looking forward to a proper tool that is majorly capable of showing results and is affordable then there is simply no better option. 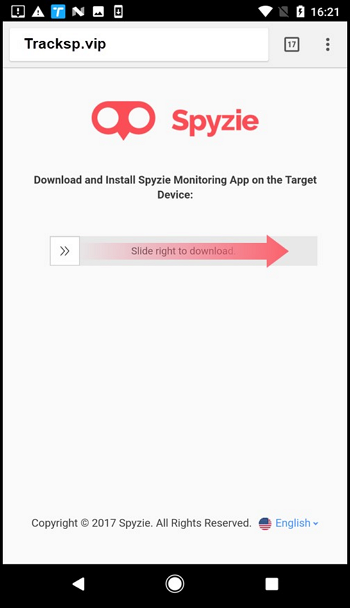 Spyzie, the remote SMS Call GPS tracker app, is available for $39.99 a month for its ultimate edition and $29.99 a month for its premium edition. 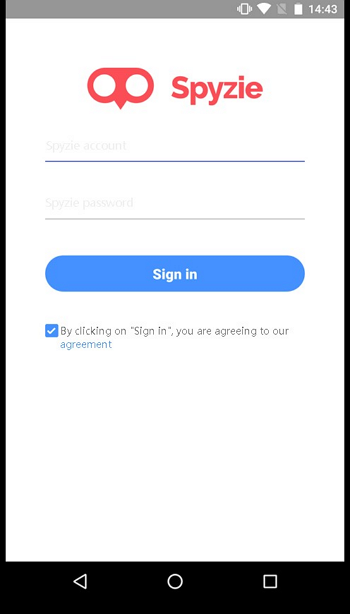 Step 1: Simply create an account by signing up with your credentials and other to continue using either a premium or an ultimate account of this remote SMS tracker app. 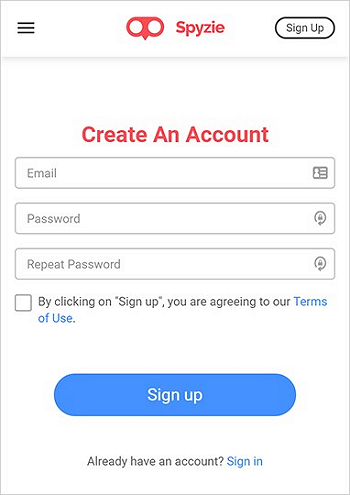 Step 2: In the second step the app includes the post-registration process of providing your name and age as to be filled in the respective fields, one must also select from the options of Android or iOS device. Step 3: Download and install the app, and the process can take a few moments depending on the internet speed and after the download is complete one could find the APK file from the downloads folder and must click on it. Step 4: After you have installed and signed in you must click to activate the Device administrator service and similarly when on the target device the installation is completed one can turn back the phone or the computer to complete the setup process. It may take some time to finish the entire process through the control panel app to sync all data through the monitored device. The remote SMS Call GPS tracker apps are just the next level of tracking and monitoring parental control facility. If one is looking forward to any assistance and help with their kid controlling the situation at home or outside, these are just the best app that can do the job for you straight out. These apps are easily available on their website, and you can also find them at play stores and app stores. If your responsibility of taking care of your kids' online activity is getting to your nerves, you must look at a few suggestions to decide and know why you want these SMS tracking apps and how you can use them. How To Track Someone's Location Through GPS?